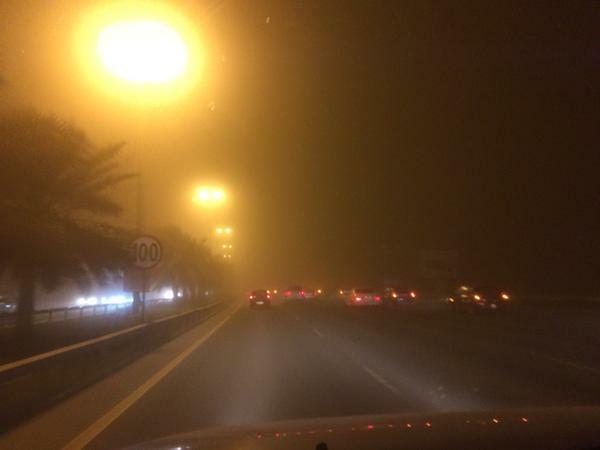 Some schools and universities will be closed in Saudi Arabia tomorrow as a major sandstorm hits the kingdom. The sandstorm is also affecting neighbouring Bahrain, Qatar and Kuwait, where visibility has dropped as gusts blow sand and dirt into the sky. Online, netizens share photographs and videos from the storm – common in such arid and semi-arid regions.